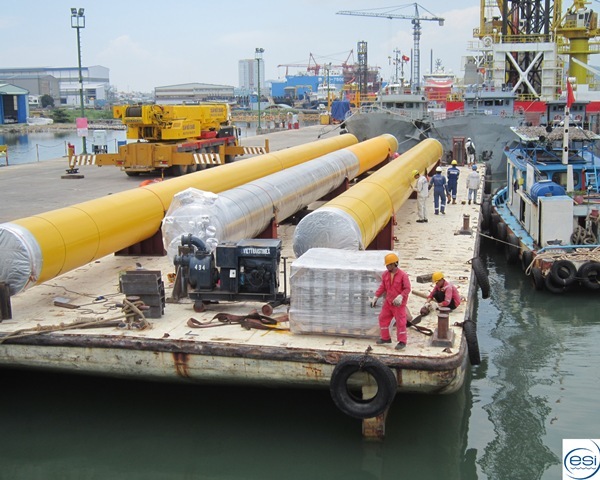 A letter of intent for provision of existing facilities modification services for a major platform in Vietnam has been signed between Alpha ECC and its long-term client. The main campaign is expected to finish in two months, with 60 staff on rotational shift work. 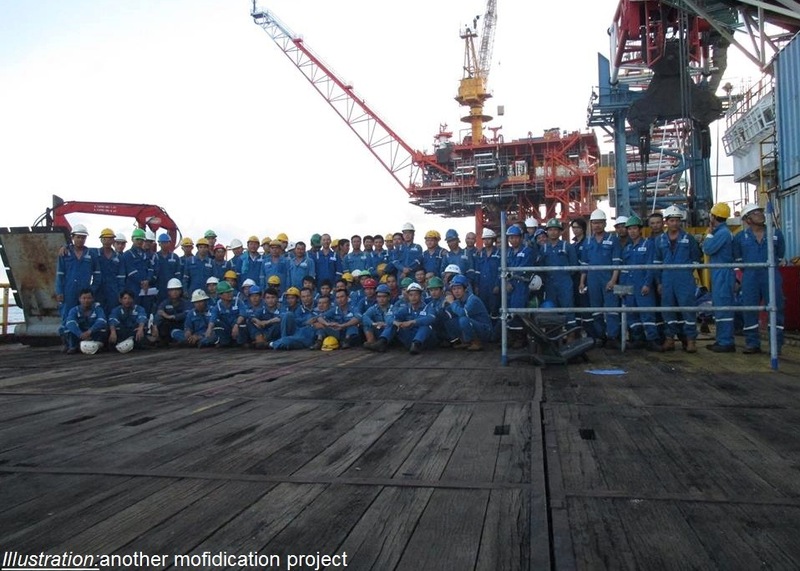 This one of the biggest EPC contracts of 2016, in term of fabrication complexity and value. 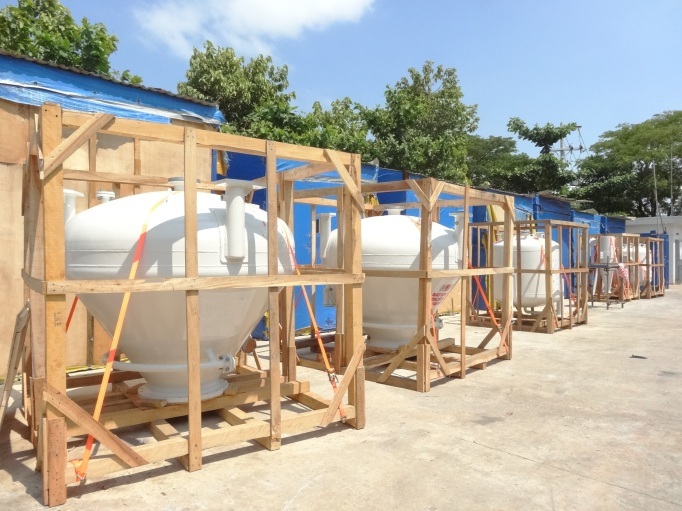 This order marked a breakthrough of AlphaECC to fabricate vessel with thickness at 130 mm, its ever thickest product. 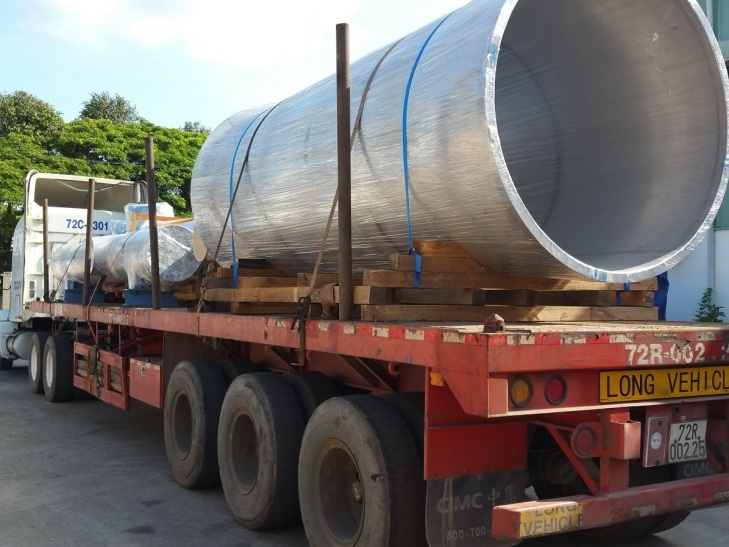 We have successfully delivered a lot of fresh water tanks - API 650 (4,000 x 4,000 x 3,000) manufactured of SS316L stainless steel. 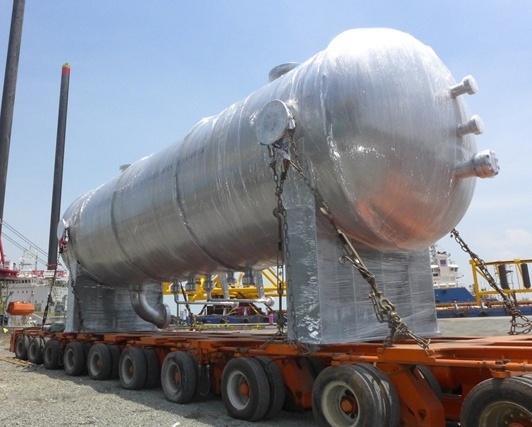 We have marked a new breakthrough in manufacturing of the first boiler module for a European client. 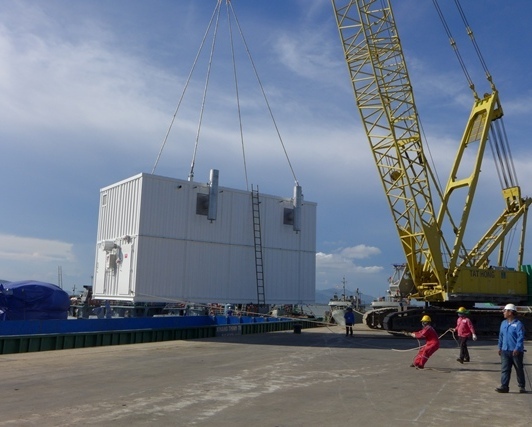 This huge boiler module/skid (10 x 5 x 7m) is manufactured in accordance with ABS MODU RULES. 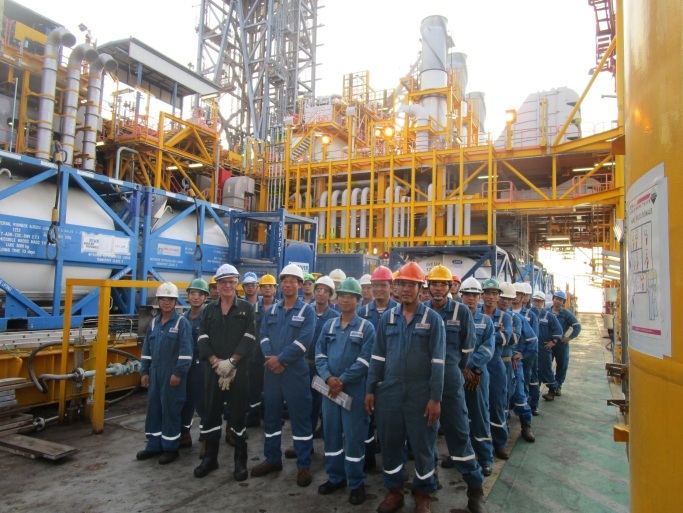 One of remarkable projects we have successfully completed was the implementation of shutdown for Shwe Platform in Myanmar. The fully-24/7 work-shift campaign, with over 40 men, did accomplish such huge work-packs within 30 days, one day eaarlier than schedule. 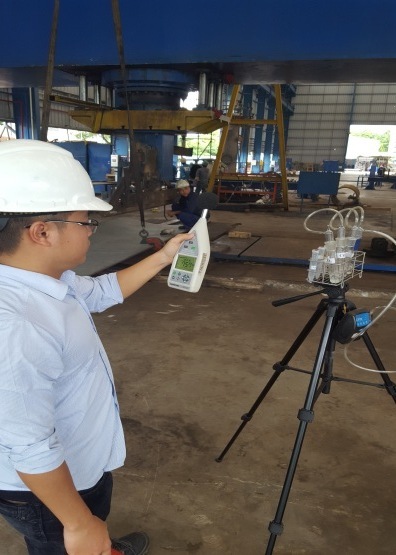 An order of series of equipment, including: stand pipe, clear filtrate, and suction header has been successfully completed and delivered to a new Client, a pulp and paper mill. 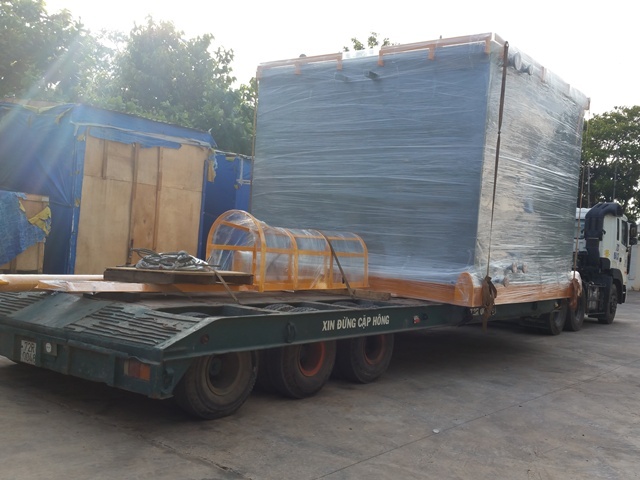 Last month, AphaECC has finished fabrication of the first lot of "Scrap Bucket" for a close Italian client for delivery to the overseas market. Scrap Buckets are commonly used in steel plants to feed the steel mills with raw material.